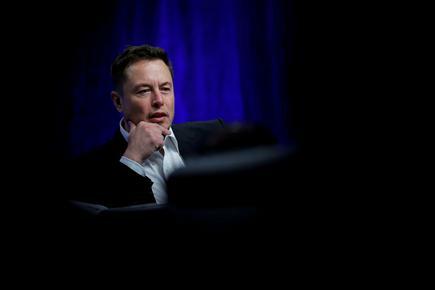 Elon Musk's SpaceX halted Tuesday's launch of a long-delayed navigation satellite for the U.S. military, postponing for at least a day the space transportation company's first designated national security mission for the United States. 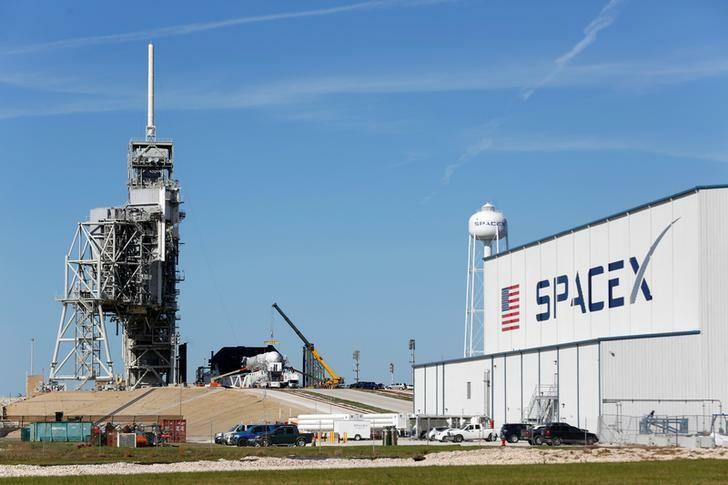 SpaceX's Falcon 9 rocket, carrying a roughly US$500 million global positioning system (GPS) satellite built by Lockheed Martin Corp, was due to take off from Florida's Cape Canaveral shortly after 9:30 a.m. local time (1730 GMT), but was stopped minutes before takeoff. In 2017, the Hawthorne, California-based company launched payloads for the Department of Defense that were not designated as National Security Space missions.